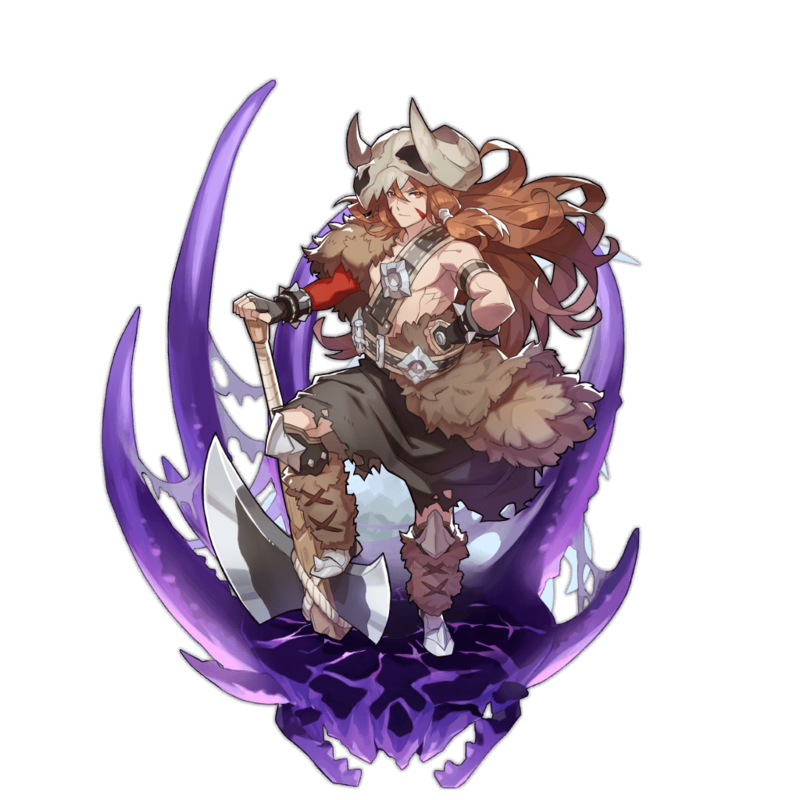 Yet another Force Strike Axe user, Erik can fill in on a Shadow team with impressive offensive Skills. 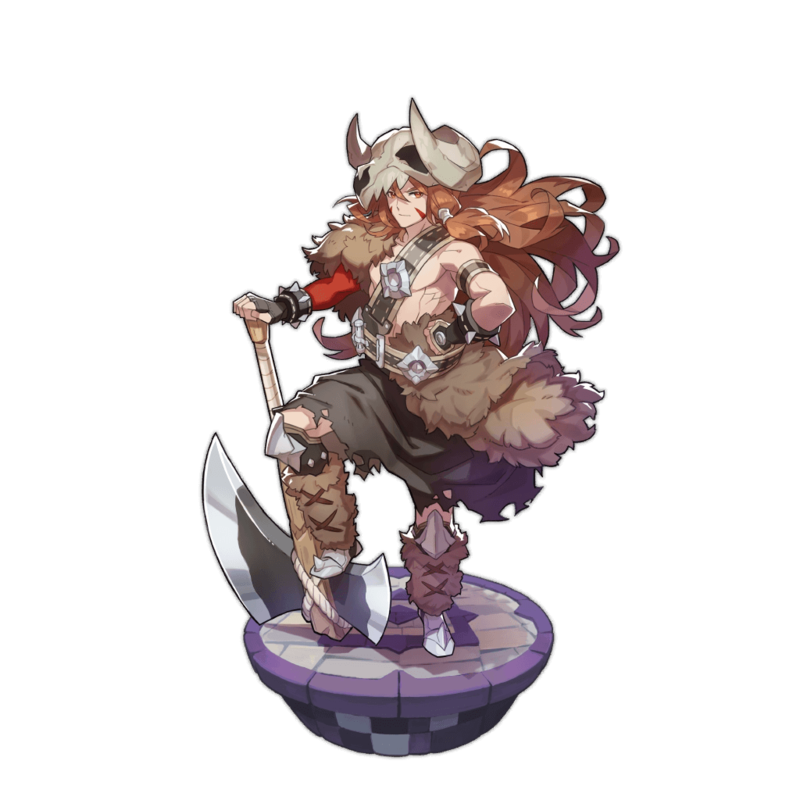 He is limited only by rarity and lacking a specific niche among the 3★ Shadow attackers. 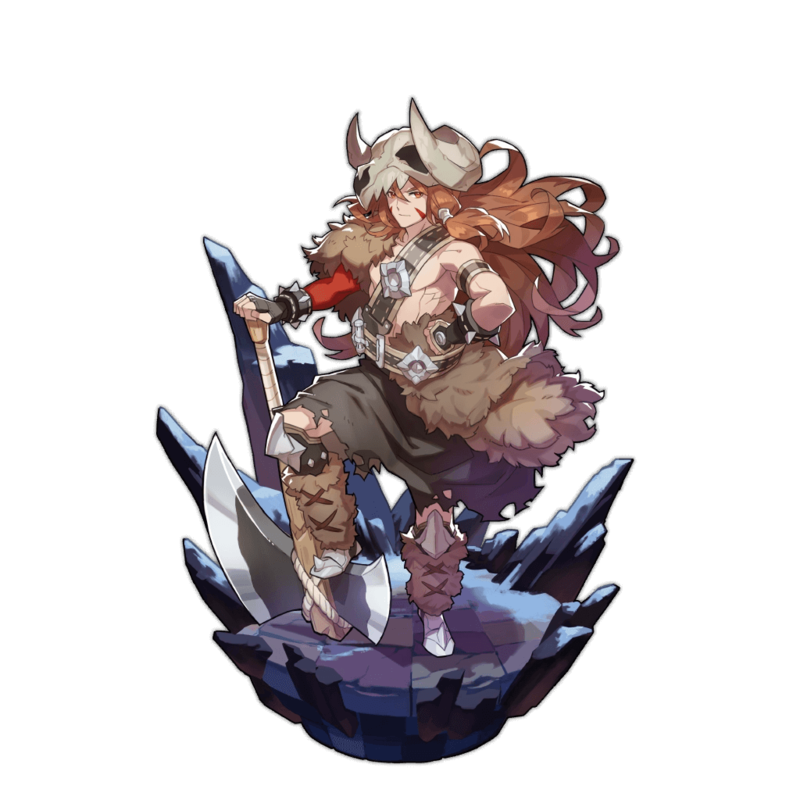 Although Erik does enjoy two offensive Skills, Axes are the slowest weapon type for SP gain. After surviving 10 years on a deserted island through sheer tyranny of will, he's now deeply appreciative of any place with a roof. Of noble descent, his conduct and knowledge hint at the high-class education he received. Deals shadow damage to surrounding enemies and draws them toward the user.